Wetlands Delineation – Geo-Source, Inc.
We are experienced in working with planners, developers, and regulators to identify and delineate jurisdictional waters of the United States, including wetlands and streams. Our natural resource professionals are proficient in performing jurisdictional determinations, preparing pre-construction notifications, Section 404 permit applications, restoration and mitigation plans, and wetlands maintenance and monitoring services. 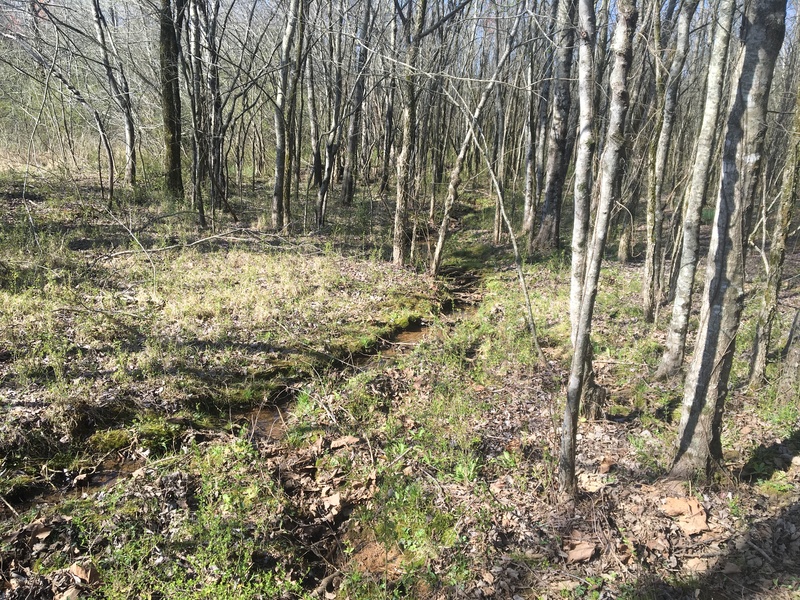 We can also assist with planning and permitting of wetland and stream mitigation banks. Formal training and 20+ years of experience in delineating Waters of the United States have resulted in an excellent working rapport with such agencies as the U.S. Army Corps of Engineers (USACE), Tennessee Valley Authority (TVA), U.S. Fish & Wildlife Service (FWS) as well as numerous state departments of conservation and natural resources. 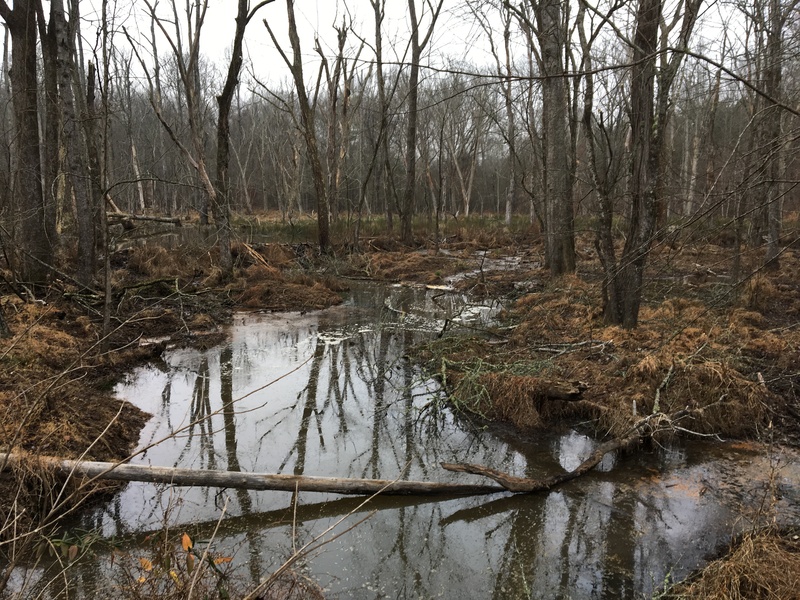 Our staff includes ecologists, biologists and foresters experienced in the traditional USACE "comprehensive approach" to wetlands delineation as well as the requirements for establishing "significant nexus" and other provisions of the Rapanos and Carabell court decisions. It is absolutely essential that a jurisdictional determination be conducted and accepted by the USACE before the final design of a proposed activity be performed. The USACE and FWS insist that developments be designed with respect to "waters of the United States" and not in spite of them. Consultation with a Geo-Source, Inc. professional may result in the prevention of costly permitting problems including regulatory fines, schedule delays and legal proceedings.